A super-concentrated car wash soap that has outstanding cleaning capabilities. It makes the perfect tunnel wash soap with dilutions up to 300 to 1. 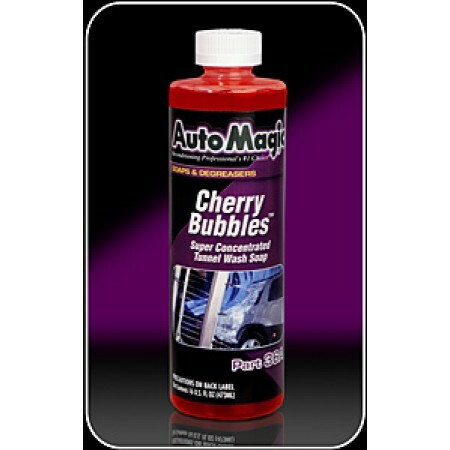 Produces long lasting foam with a great cherry scent. 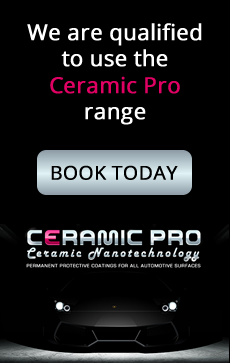 VOC compliant.Used by the PROS every day!